Ro is the first and only full-stack healthcare company in the U.S.—meaning it can diagnose, prescribe, deliver treatment and maintain care all on a single platform. By owning the whole process, the tele-health brand aims to iterate quickly and provide unrivaled continuity of care between patients, physicians and pharmacists. Ro currently houses two main branches: Roman, targeting men’s health issues like ED, hair loss and more; and Zero, specifically designed for smokers looking to quit. Ahead of speaking at the Future of Retail Conference next month, Ro’s co-founder and CEO, Zachariah Reitano, explains to PSFK how the company is able to offer its customers quality, convenience and competitive cost, sacrificing nothing by enabling a comprehensive program. Could you speak about some of the industry as well as consumer trends and demands driving the work that you do with Ro? There has been a tremendous evolution in telemedicine laws, a decade-long patent cliff of some of the most important drugs of the last 50 years, reimbursement rates for physicians are decreasing, deductibles are increasing, and the barriers to starting a healthcare company have been decreasing year over year. All of these factors have created the perfect environment to start a DTC healthcare company. The problem is that whenever you have an incredibly complex industry, the burden is often placed on the entity or person with the least control. Unfortunately, in healthcare, this is the patient. At Ro, we see this as an opportunity and, as a result, focus on taking on the complexity so our members don’t have to. What inspired you to develop Ro? What gap did you see in the healthcare industry that you wanted to fill? The inspiration for Ro came from personal experiences as both a patient and a family member of patients in the healthcare system. I had a heart procedure when I was 18 and other members of my family have had life threatening illnesses. We’re still here going strong and some of the experiences revealed more than a few places where Ro can have a life changing impact. Ultimately, Ro will be the place you go when you first experience a symptom and we’ll guide you from diagnosis to delivery of treatment. In order to deliver on this promise, and to truly innovate in the space, we needed to build the infrastructure from scratch. 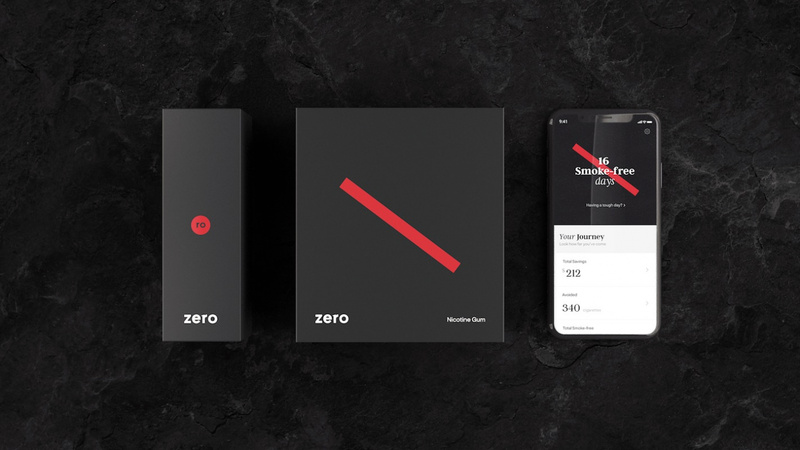 We built our own physician EMR, pharmacy software, patient application and even our own pharmacy fulfillment center, which now power both our men’s health vertical, Roman, and vertical to fight addiction (starting with helping people quit smoking), Zero. What makes Ro unique, and distinct from other healthcare services? 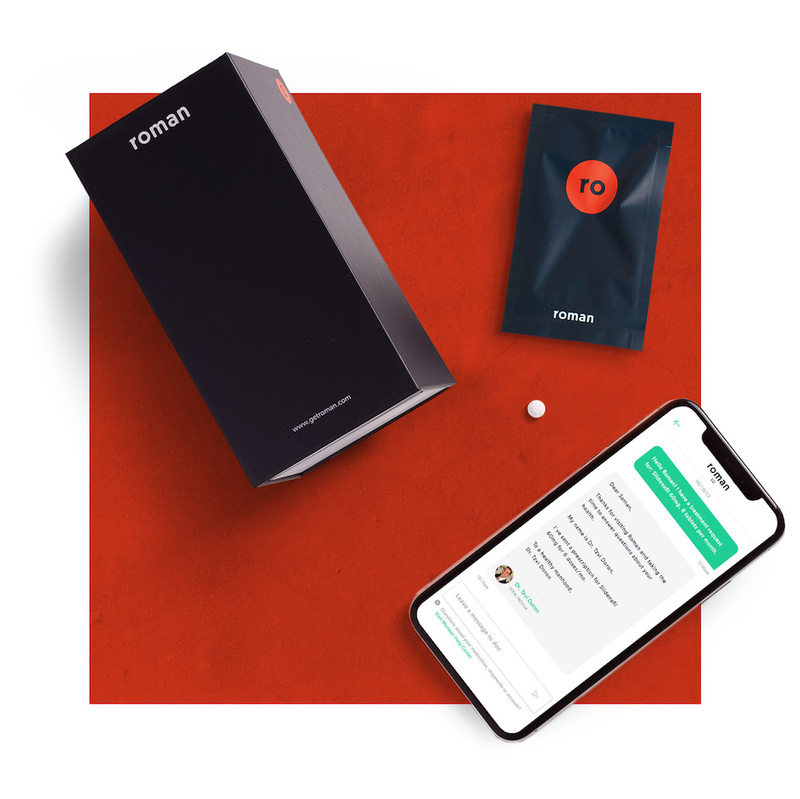 Ro is the first and only full-stack healthcare company in the U.S.—meaning we can diagnose, prescribe, deliver treatment and maintain unrivaled care all via a single platform. By owning the whole process, Ro can iterate far more quickly and provide unrivaled continuity of care between patients, physicians, and pharmacists. We also work with world renowned physicians to take the luxury of concierge personalized medicine and turn it into a commodity anyone can access. Our board of medical advisors includes U.S. Surgeon Generals to Chairmen and Program Directors at NYU, Cornell and the University of Minnesota. We work with them to help understand how to operate within the healthcare system most effectively and develop some of the world’s best protocols and treatment plans that can be delivered via telemedicine. Your site reads, “We promise to make the complicated straightforward. The expensive affordable. And the frustrating delightful.” Explain what this means, and how Ro works. Healthcare is complex and this complexity isn’t going anywhere anytime soon. However, this is the opportunity for Ro. 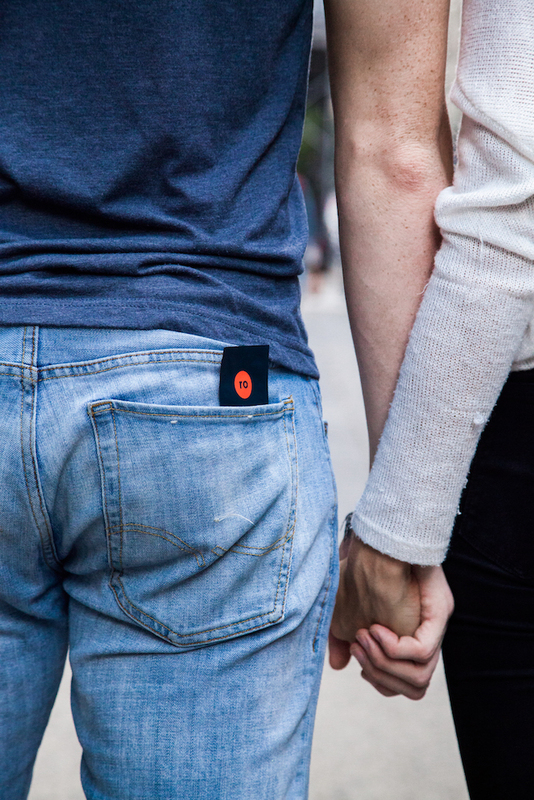 By owning every part of the member experience we’re able to own the complexity for members, and make their lives more simple by making ours more difficult. We take on the nitty gritty so our members don’t have to. Do you see your services as helping democratize healthcare for the 21st-century consumer? If so, how? Absolutely. In order to democratize healthcare, it must be better, faster and cheaper. Normally, when you start a company you must choose two of the following: cost, quality and convenience. With Ro, we can provide all three simultaneously. At Ro, a doctor’s visit costs less than a traditional co-pay, it takes minutes to speak to a doctor instead of 29.3 days, and the quality of care, for certain conditions, is much higher. Explain your decision to focus on men’s issues in particular—do you think men have been underserved when it comes to certain topics? We started with men’s health because ED was a challenge I faced personally. It was the first sign of a far more serious underlying heart condition. That’s something that not many people know—ED is never a condition by itself. It can be the first sign of diabetes, heart disease, high blood pressure, high cholesterol and is commonly associated with obesity and depression. It can also be linked to poor lifestyle habits: smoking, drinking, lack of sleep or stress. The plan was always to expand far beyond ED and beyond men’s health as we did with Zero, which is our vertical devoted to addiction. We’ll also expand into women’s health in 2019. We’re just getting started. You emphasize convenience and personalization, two major trends taking retail by storm, with capabilities like telemedicine, free, at-home medicine delivery and on-demand member support. Could you speak to the decision to enable these options for customers? Not having the right quantity, dose, or drug are three of the top reasons that prevent people from adhering to their medication. Therefore, we’ve spent the resources to make sure patients can titrate their dose, optimize their quantity and find the right medication in dialogue with their physician. We enabled these capabilities because it is better medicine. In the long run, this philosophy of always doing right by the member and the physician will win out. What will you be sharing at the Future of Retail conference? I’m excited to discuss how we got here and what’s next for Ro. How we were able to go from 5 to 100 people and expand to more than 95% of the population in just a year. Our goal has never been to just build a men’s health company, but to reinvent the way everyone experiences healthcare. What’s in store for the future of Ro and men’s healthcare—what capabilities do you hope to enable moving forward? Ro will continue to tackle more and more complex conditions faced by millions of people across the country. You’ll see us expand into women’s health and continue to expand the capabilities of Zero (vertical for addiction) and Roman (vertical for men’s health). For more inspiring insights from pioneers like Zachariah who are disrupting their industry, come see him and an entire panel of speakers from today’s most innovative brands at PSFK’s annual Future of Retail 2019 Conference, tickets available now.